the release of his upcoming album on David Augusts’ label 99Chants, and tips about leading a career as a freelance recording artist, both musically and with labels. Louis is currently on tour with David August. 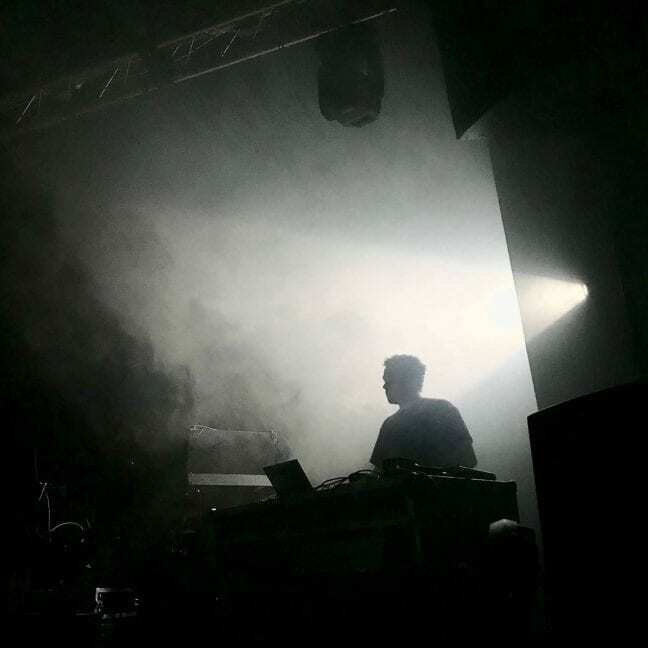 Catch him playling live his new set of ambient material on one of the dates. Louis Sterling, formerly known as Auxx, is a multi-genre recording artist from Bath, United Kingdom. A classically trained musician, he toured under Dr. Peter King with the Bath Abbey Cathedral, absorbing the unique melodic and textural elements of traditional world music; a foundation to his flexible sound design, electronic synthesis and sonic programming consisting of up to 80 different layers. To this day, he proceeds to creatively explore composition and sonic art forms with electronics, acoustic instruments and the contemporary visual arts through a range of technical approaches and aesthetics. He is also the proud owner of ID Spectral, a brand, record label and multi-disciplinary arts collective that promotes the talents of both up and coming creatives worldwide. 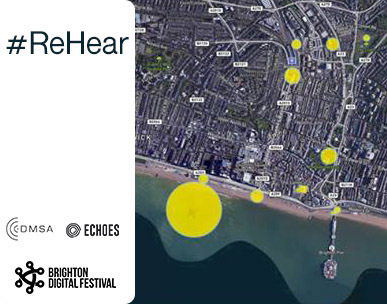 The imprint is currently in partnership with the University of Brighton, Resonance Extra and Radio Cascabel London.